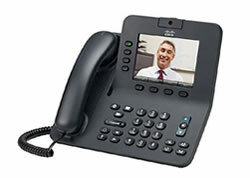 Do you have Cisco IP Telephones or other Cisco Business Telecommunications equipment you want to sell? 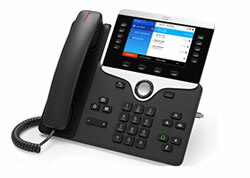 If you have recently upgraded your Cisco phone system or migrated to a new VoIP platform, contact us today to receive a purchase or trade-in quote on your old, de-installed or excess Cisco phone products. 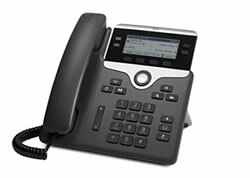 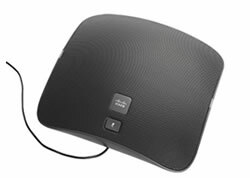 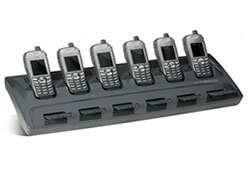 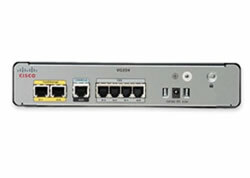 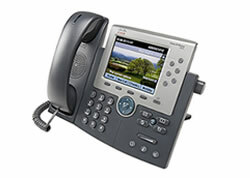 Looking to Buy New or Refurbished Cisco IP Phones, Analog gateways or other Cisco Voice products? 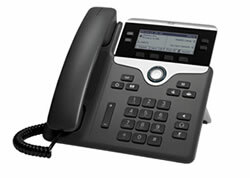 We offer competitive quotes on both New and Professionally Refurbished Cisco Phones, Analog Gateways and other voice products. 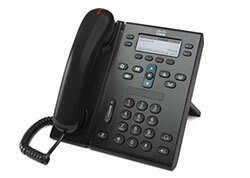 NetEquity.com helps companies recover value on Used or Excess Cisco Voice endpoint and networking equipment. 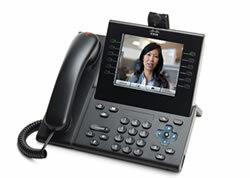 If your organization has gone through a recent phone system upgrade, and is interested in selling your old equipment, contact us today to learn how we can help!